WhatsApp is testing the ability to place Group Calls easily through a simple shortcut. Here's how the new feature works in the beta app. 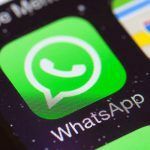 WhatsApp has offered its beta testers a new version that includes a time-saving and practical feature. The new version submitted to the Google Play Beta Program has a simple method of making a group call. Essentially, WhatsApp is readying a ‘Group Call’ shortcut. The latest beta app of WhatsApp includes a new Group Call shortcut that’s placed on the upper-right hand corner within every group. Previously, when we had reported about the same, WhatsApp wasn’t allowing even beta testers to try out the feature. 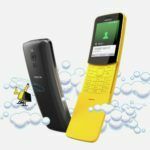 The web-based instant messaging platform had the code that offered the feature, but it wasn’t enabled even for beta testers. With the latest WhatsApp Beta App version 2.18.363, the feature is live. Let’s see how WhatsApp users can easily place a group call within a group chat with select members. How Does The Group Calling Shortcut In WhatsApp Work? WhatsApp first hinted at the feature in its 2.18.110.17 iOS beta update. Interestingly, the beta Android version too has identical functionality. In other words, both the iOS as well as the Android beta app work the same way when it comes to the Group Call Shortcut feature. The feature essentially adds a shortcut at the top-right corner of any group conversation. Incidentally, tapping on the same does not instantly start a group call with all the members. When users will click on the shortcut, the app presents them with a list of all the members in the group. To make a group call, users must first save all the contacts in their contact list. After the user selects the group members that are to be included in the group call, the shortcut asks if the user wants to place an audio or video call. The option is in the form two simple icons that indicate the audio or video call. Selecting one of the options will initiate the relevant group call with just the selected members. With the new Group Call Shortcut feature, WhatsApp has significantly simplified the process of placing a group call with more than two members. Previously, WhatsAppp users could initiate an audio or video call with just one person. 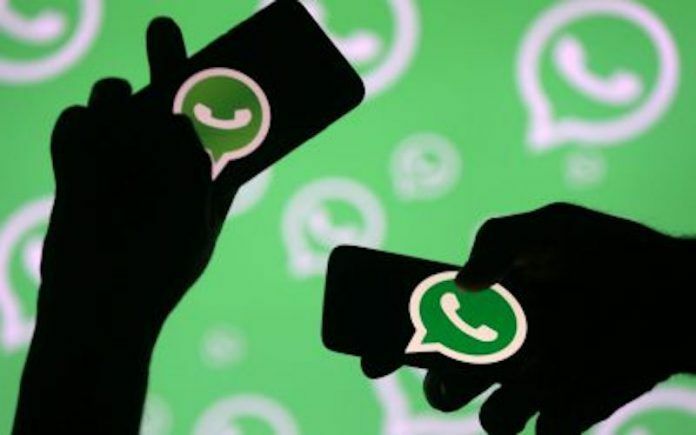 After starting a ‘normal’ WhatsApp call, users could only add members one by one. There was no possibility of adding multiple members before placing a WhatsApp call. In addition to the Group Call Shortcut, WhatsApp is also testing the ability to playback all incoming voice messages. The feature detects multiple voice messages and simply instructs the app to play all voice messages one after the other. Once enabled, users would simply need to tap on the first voice message. After the first voice message ends, the app will start playing the next. The voice message playlist will continue until the app plays out the last message. The messaging platform has included a few simple auditory cues that indicate the end and the beginning of the voice messages. These cues allow the user to differentiate between the different messages. Moreover, the feature also included an audio clue that signals the app has reached the end of voice messages. Strangely, this feature hasn’t found its way into the beta version yet.